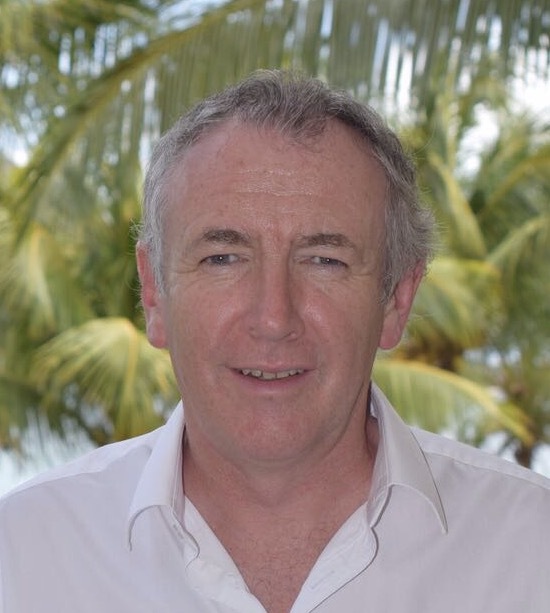 Alan Wilson is Professor of Marketing at the University of Strathclyde Business School. Prior to joining the University of Strathclyde, he held high level positions within leading London-based marketing research agencies and a management consultancy practice. He has written numerous articles on marketing research and has received a number of awards for his publications. He is a Senior Examiner for The Market Research Society and a member of their professional development advisory board. He serves on the editorial board of the International Journal of Market Research and is a fellow of both the Chartered Institute of Marketing and The Market Research Society.